March 8 is International Women’s Day. 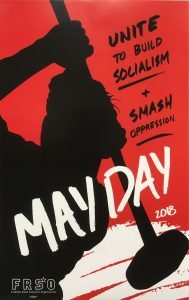 It is day to celebrate our collective struggle to achieve equality and liberation, to honor the fighters who have come before us, and prepare resistance to all those who would stand in our way. We can never accept things the way that they are, and we are building a fight for a better world. International Women’s Day is a working class holiday that is celebrated all over the world. In countries like Cuba, where working people have taken power into own hands and conscious efforts are being made to eradicate the oppression of women, International Women’s Day is an official holiday. In cities across Europe and in the countrysides of Asia and points in between, celebrations ranging from the modest to the immense will take place. International Women’s Day has its beginnings in the struggle of working women in New York City. In 1908 there was a determined battle by garment workers to improve their lot and intense agitation for the right to vote. Inspired by this, the outstanding German revolutionary Clara Zetkin proposed to the socialist movement the worldwide celebration of International Women’s Day. This year Freedom Road Socialist Organization, along with other revolutionary and progressive organizations, will be organizing International Women’s Day events in cities across the U.S. 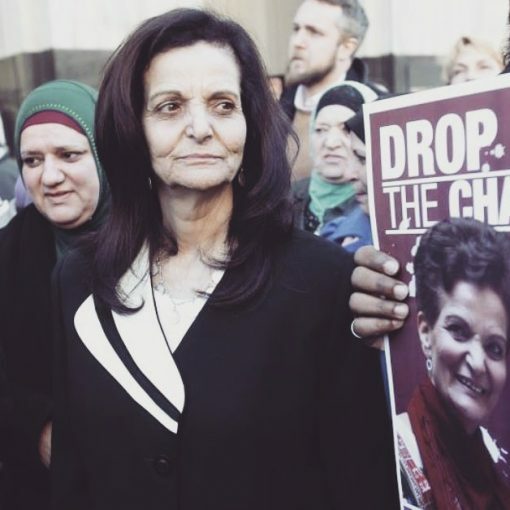 Many of these events will highlight the struggle to get justice for the Palestinian American leader Rasmea Odeh. Rasmea was jailed and tortured by the Israeli occupiers of Palestine. She emigrated to the U.S. where she became an important leader in Chicago’s Palestinian community and a prominent organizer of Arab and Muslim women. She is now facing jail and deportation on a trumped-up immigration charge. Recently an important legal victory was won in her case. 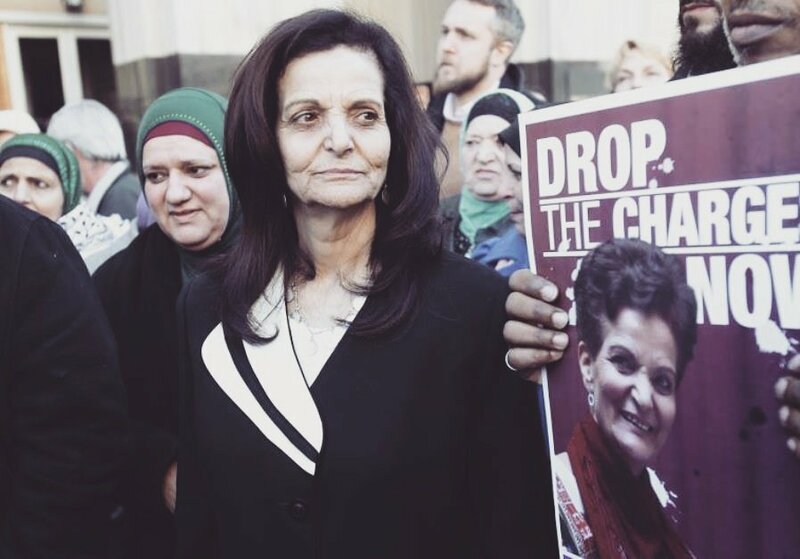 On International Women’s Day, we urge activists to redouble their efforts to see to it Rasmea gets the justice she so much deserves. There is no equality for women in the U.S. today. We get less pay for the same work. Our reproductive rights are under continuous attacks by reactionary politicians. Sexual assault is commonplace. And in popular culture we are subjected to false stereotypes, misogyny and vicious attacks. International Women’s Day is a day to demand all these abuses come to an end, and for all that is wrong to be made right. Throughout all of history women have been in the forefront of every movement for positive change, and a basic lesson is clear – the stronger the role of women in any progressive or revolutionary movement, the stronger our struggles will be. 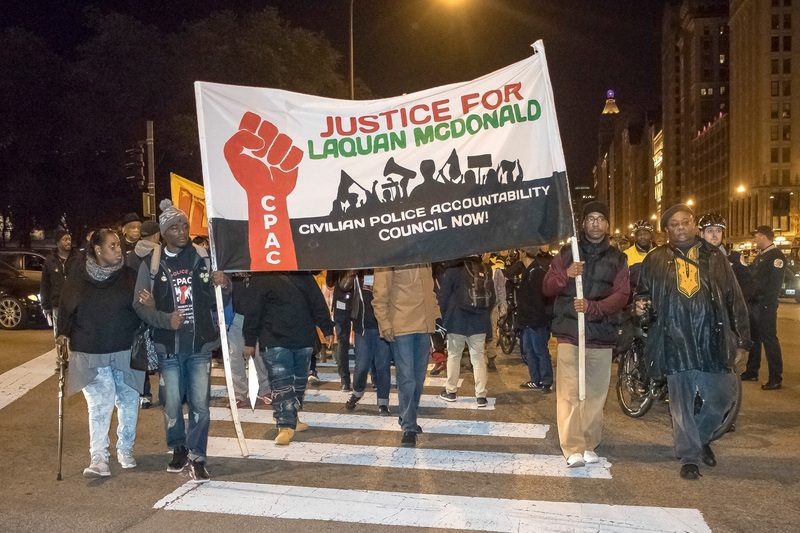 Previous post Chicago stands up to killer cops. 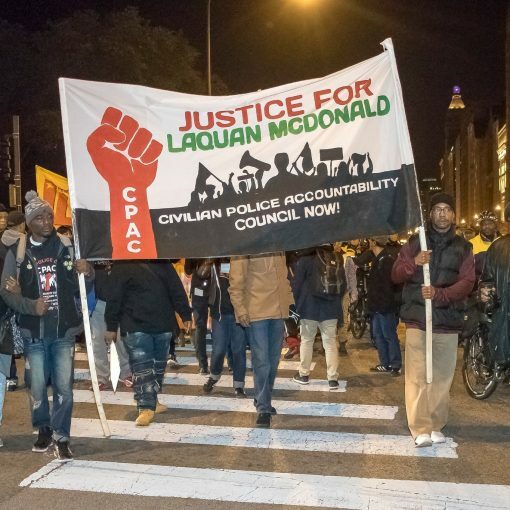 Community control of police now!